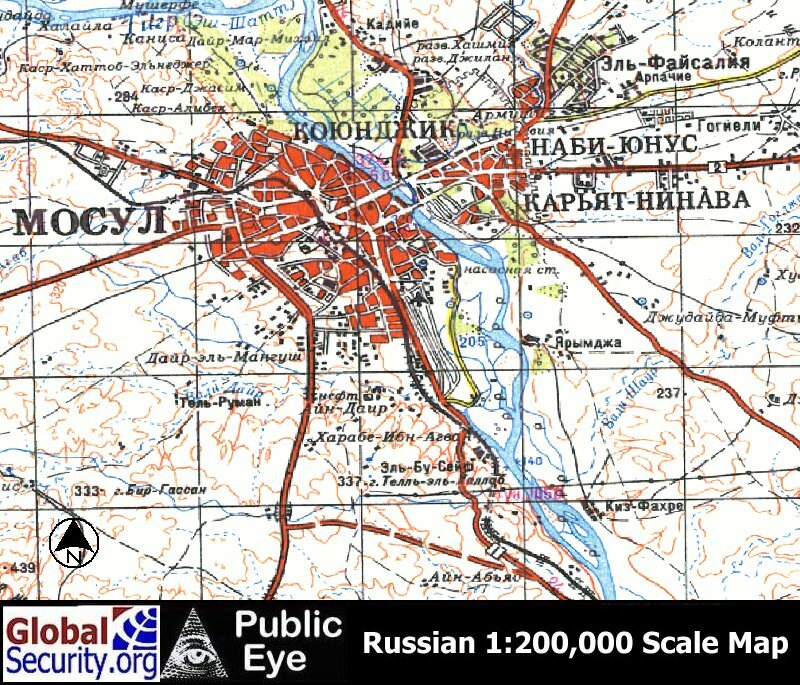 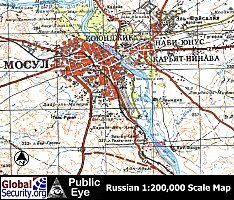 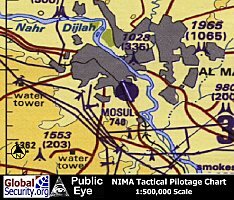 Russian 1:200,000 scale map of Mosul Airbaseas of 1985. 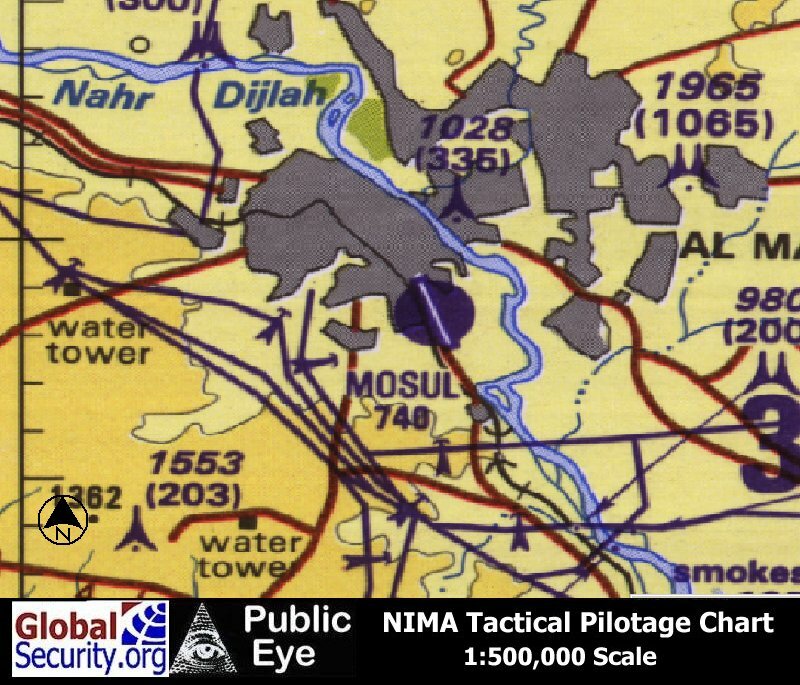 CIB overview Mosul Airbase as of 1995. 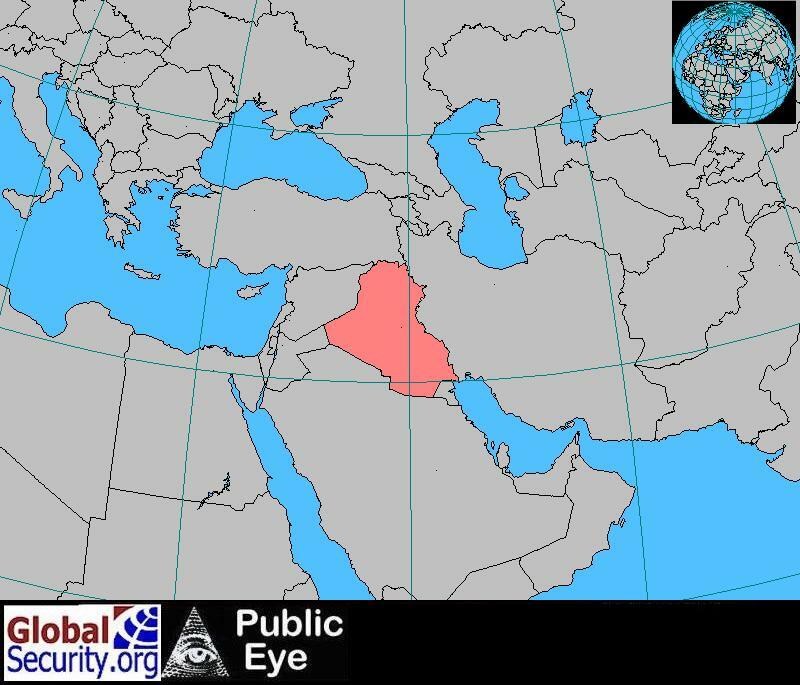 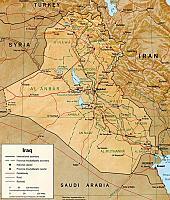 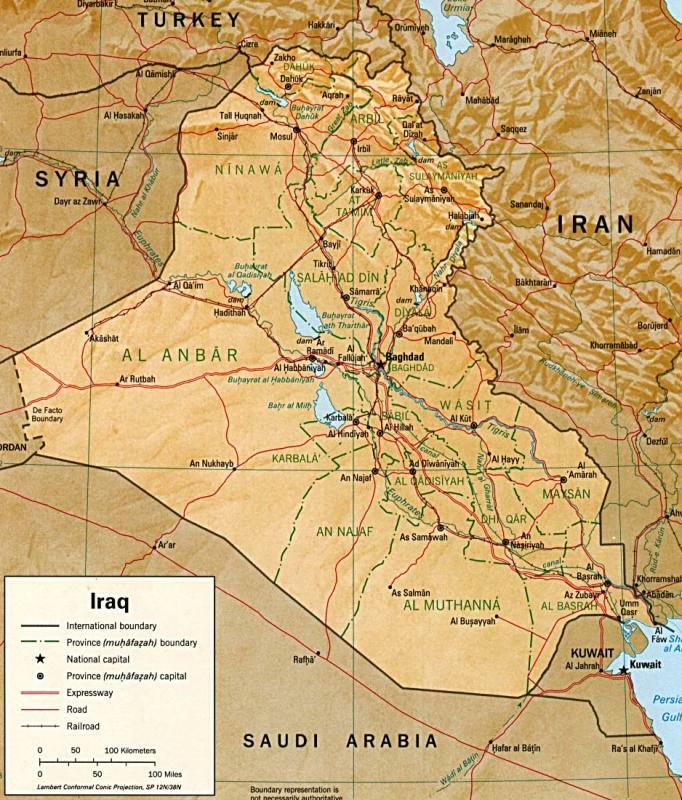 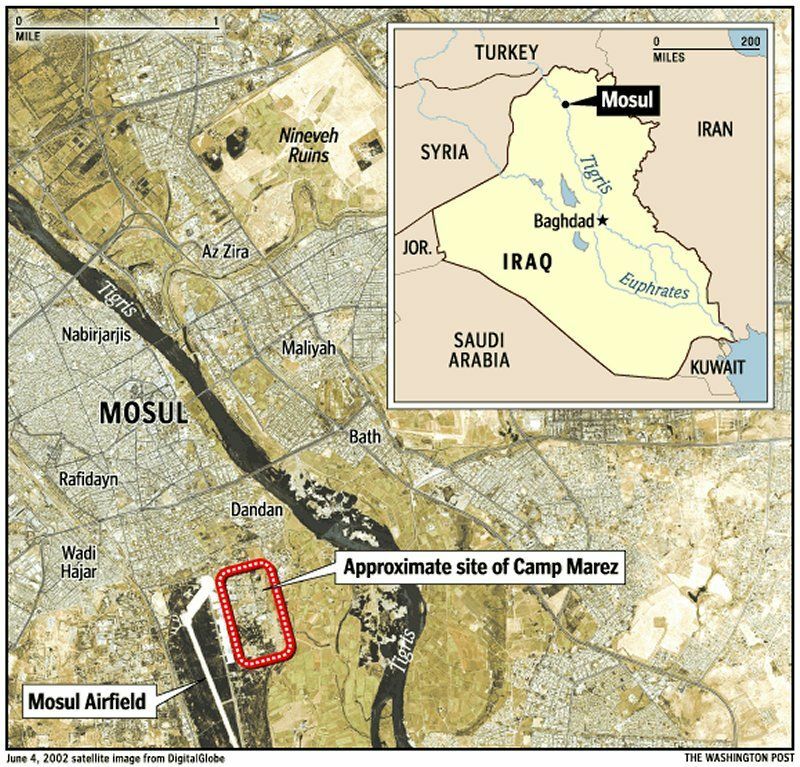 Mosul is served by a main runway measuring 8,700 feet. 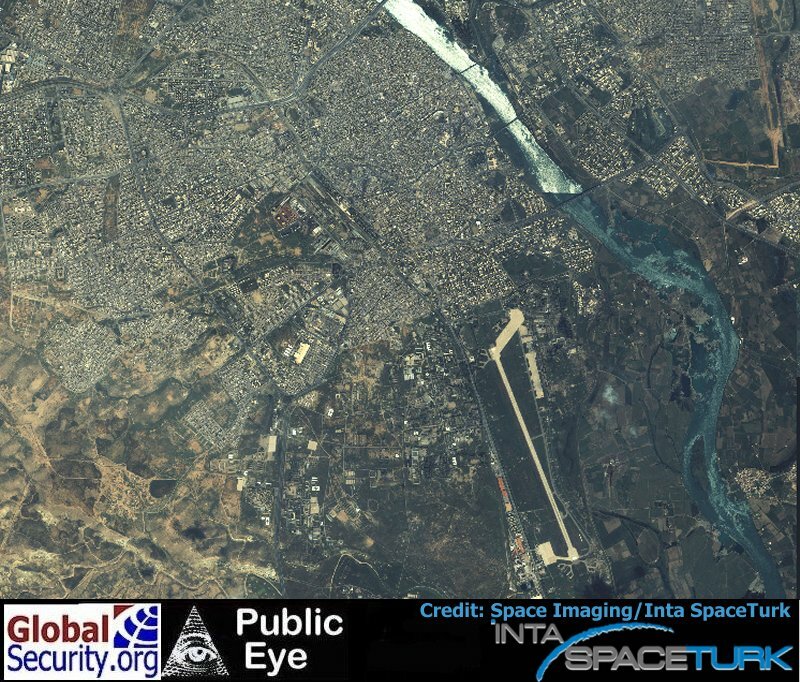 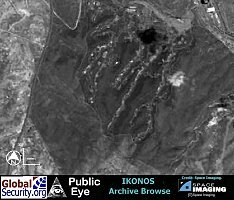 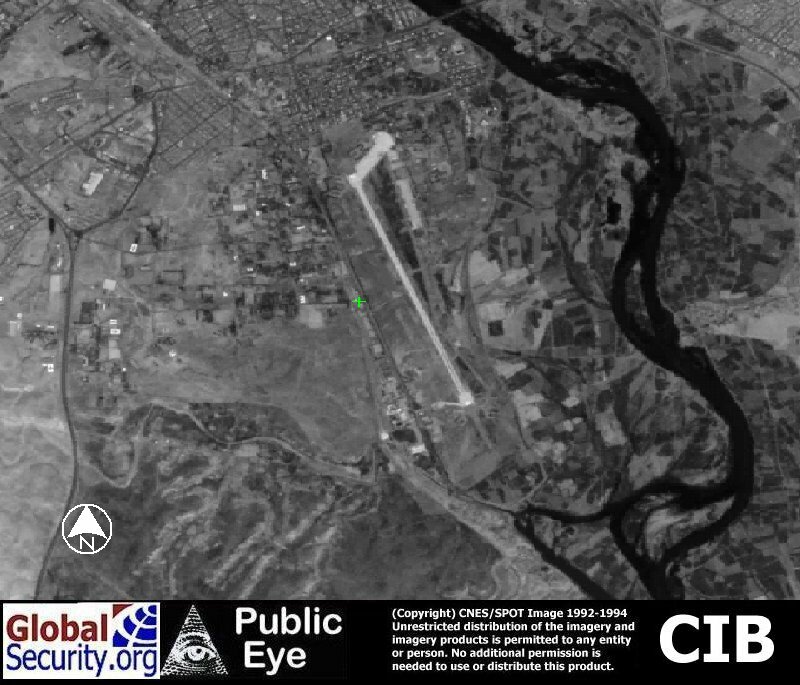 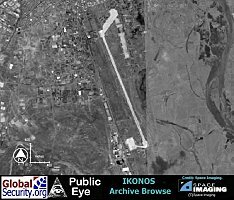 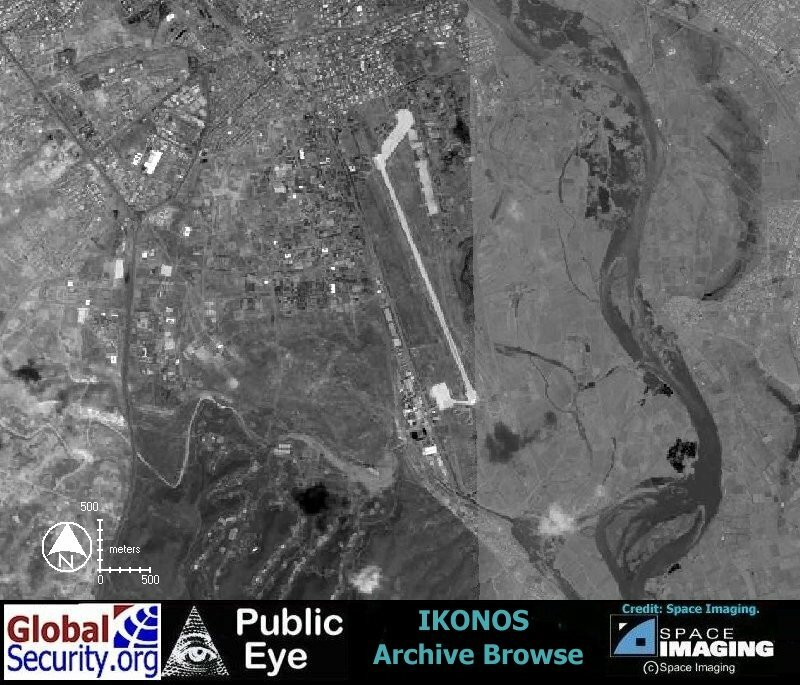 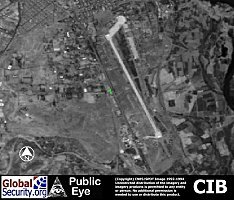 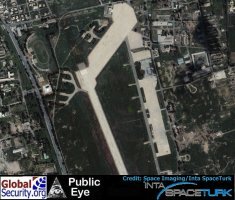 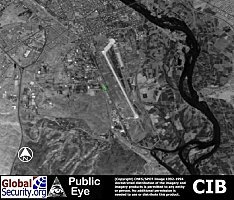 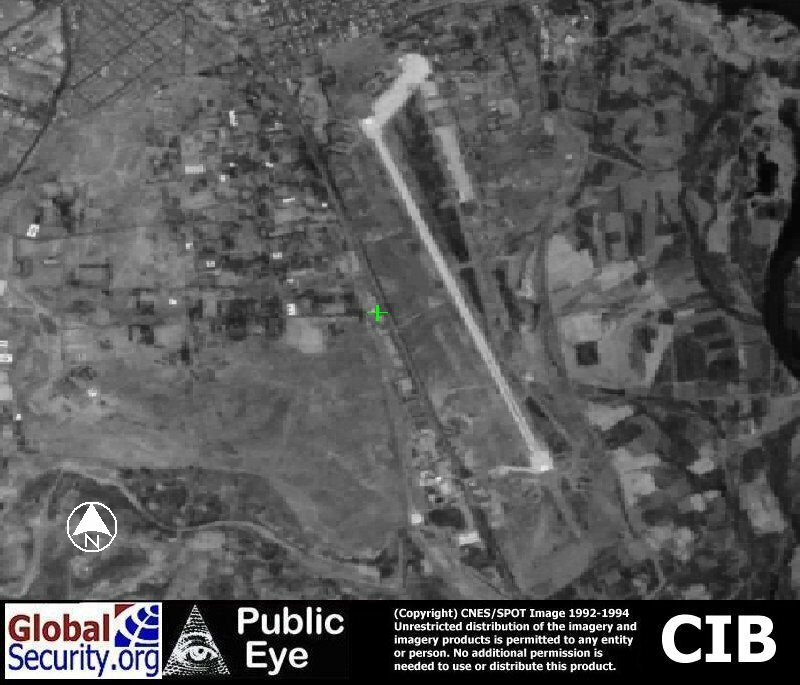 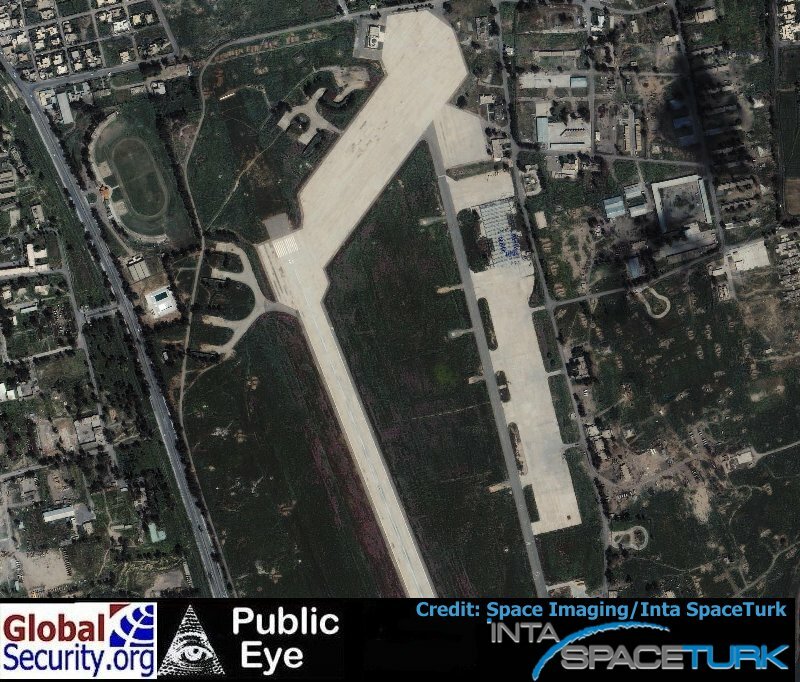 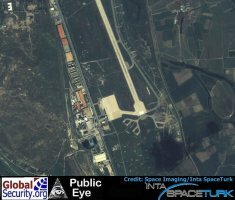 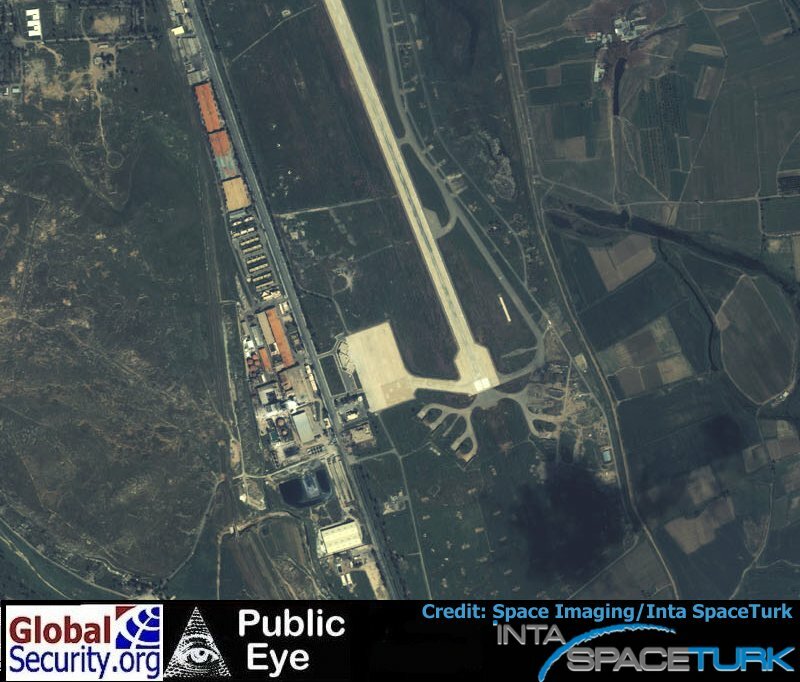 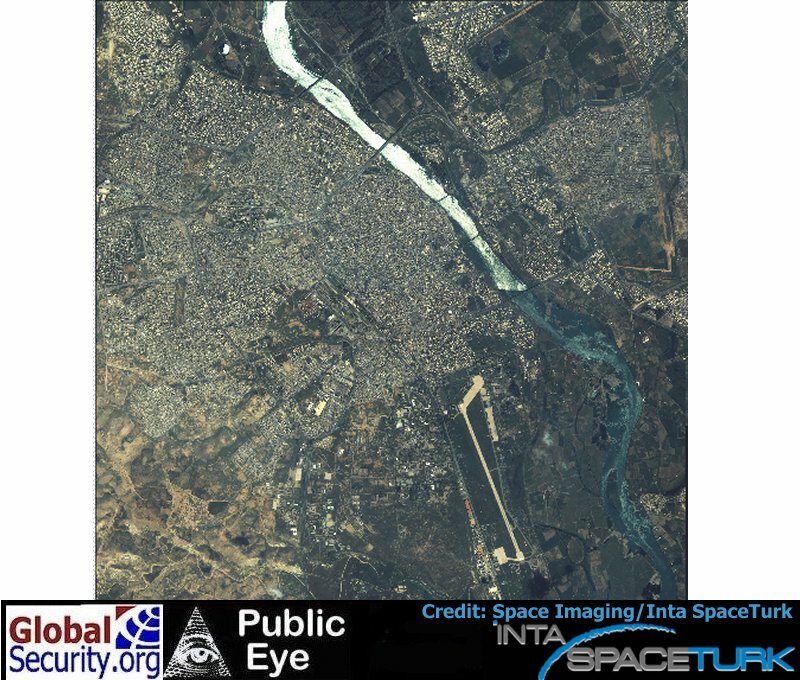 Ikonos Browse imagery of the Mosul Airbase as of 19 February, 2002. 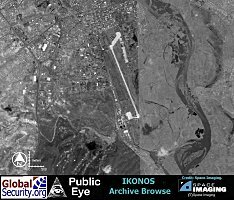 Mosul Airbase has at least 8 hardened aircraft shelters. 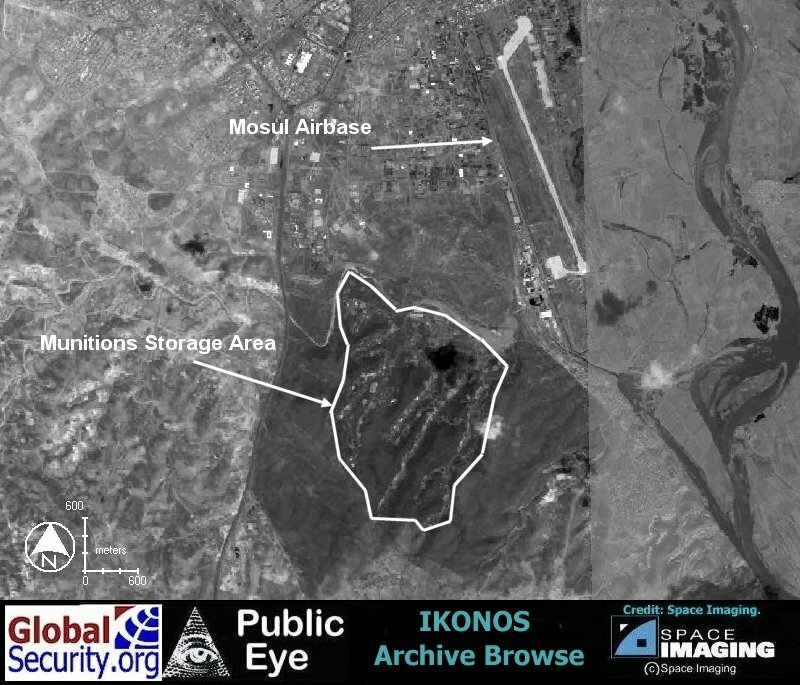 A munitions storage area is located 3 kilometers southwest of the airbase. 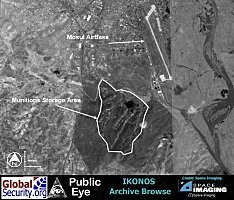 The munitions storage area is located in a set of vegetated rolling hills for concealment. 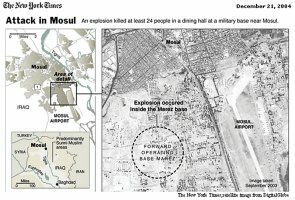 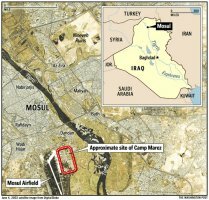 As of Dec 21, 2004, after the attack on the dining facility atFOB/Camp Marez took place, the location of the facility relative to the Mosul Airport complex was still unknown and open to conflicting accounts. 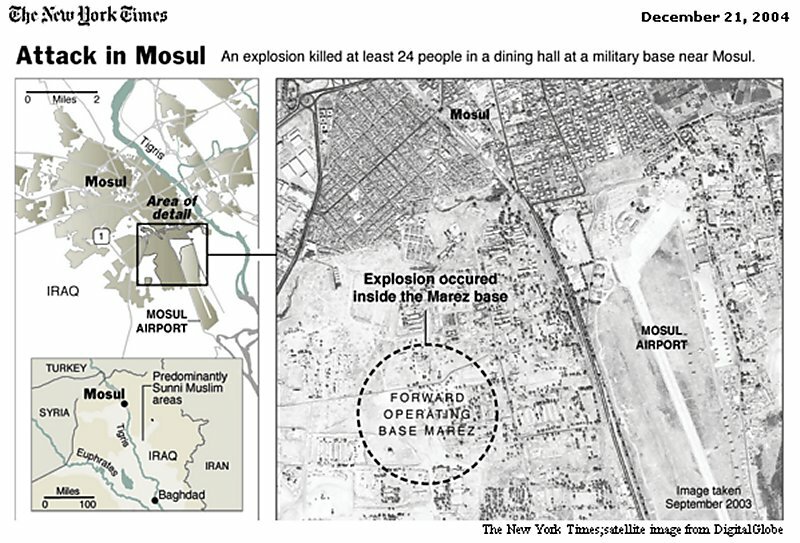 As seen in the graphics below, the New York Times and the Washington Post both differed on where FOB Marez was located. 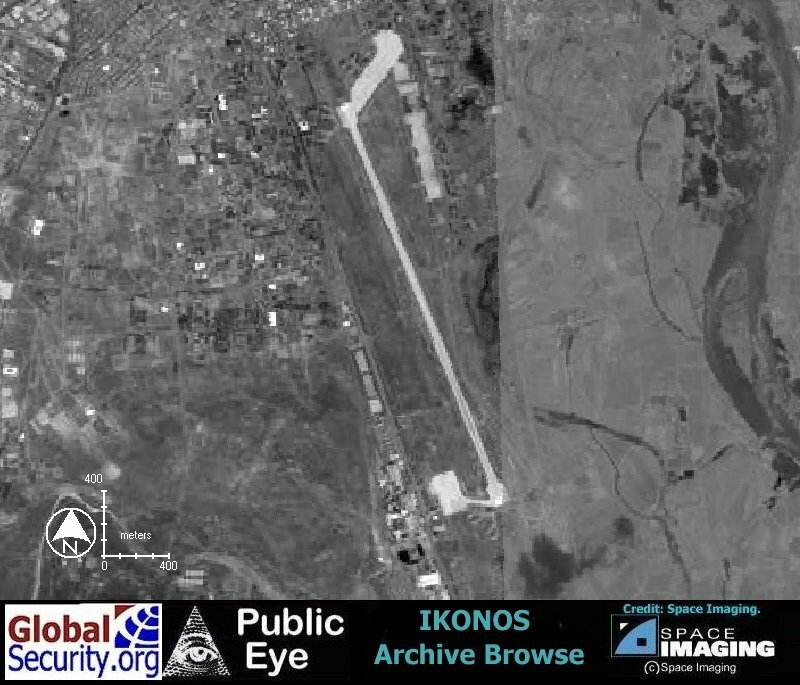 IKONOS image taken on 04 April 2002. 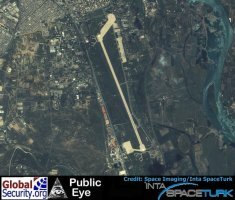 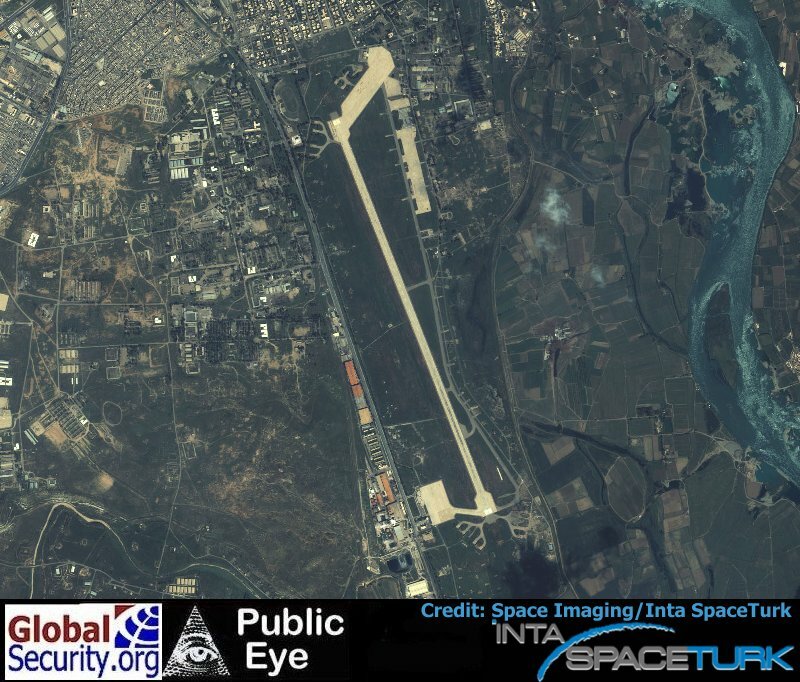 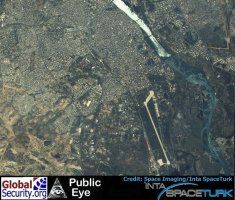 Mandatory photo credit for this image is "Space Imaging/Inta Space Turk" since this image was collected by the Regional Affialiate in Ankara.